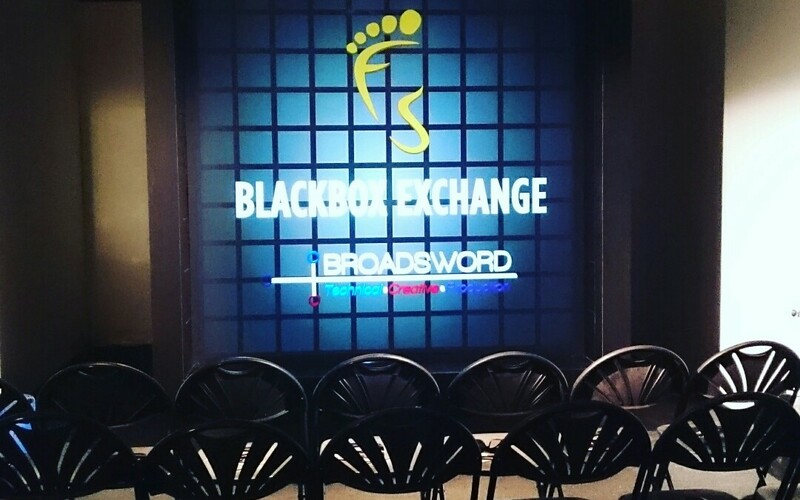 Wednesday 4th May, saw Matt Green from The Broadsword Group kick off the first Footprint Xchange on the subject of technology and 3D mapping. More than 40 people from the worlds of theatre, digital, design, production and experiential events, engaged with Matt to discuss how technology is working for them. Why not subscribe to our newsletter to hear more about our up and coming events, subscribe here. As Christmas approaches, check out our best bits!